You know what this proves right? Readers of the Mental Recession clearly do not understand the depth of their own racism. 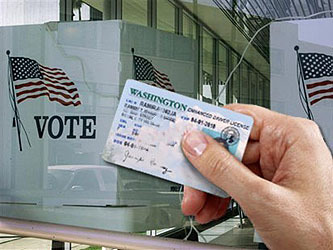 Should voters be required to show a photo ID at the polls?